With Readly you can read The GarageBand Book and thousands of other magazines on your tablet and smartphone. Get access to all with just one subscription. New releases and back issues – all included. 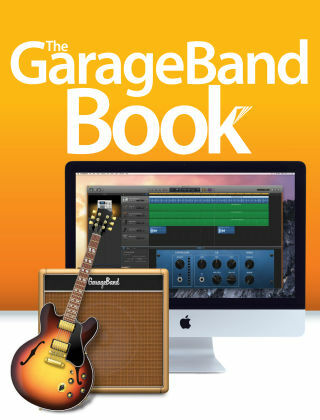 If you’re serious about making music on your Mac, iPhone or iPad, then make the GarageBand Book your next purchase. You’ll find features and tutorials that cover everything you could ever want to know about Apple’s music creation app in one place. So whether it’s learning how to remix your favourite tracks, or perhaps exploring some of the lesser known instruments, this is the book for you.